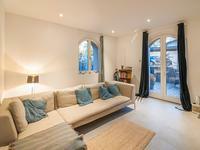 This lovely old stone spacious mas with a lot of character could continue to run as a . . . 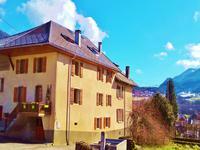 This charming property is in a calm and peaceful hamlet that gets all day Alpine sunshine. . . . 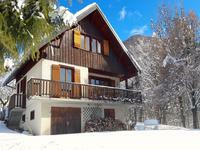 This charming and well-designed half-chalet offers 77m2 of living space (61m2 with a ceiling . . . 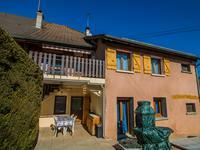 In Annecy le Vieux, in the lively district of Albigny, magnificent recently renovated 4-room . . .
Cornillon sur l'Oule. Small village in the Drôme Provençale. House on top of the hill, . . .
3 bedroom spacious and bright mas, entirely renovated, with guestpart and pool. Easy to add . . . This former Mas, completely renovated over 200m2 offers the possibility of a Gites or B&B . . . 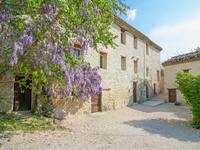 Entirely renovated old farmhouse in a village with 7 B&B rooms and an independent holiday . 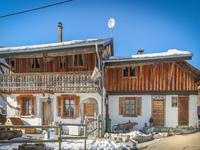 . .
Charming traditional apartment of 133m2 on the upper floor of a Savoyard farmhouse that has . . . Traditional house of 164 m2, 4 bedrooms, stunning garden with decorative trees, view on . 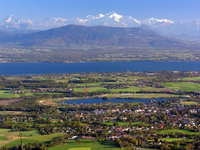 . .
very attractive terrain, view on Jura, very close to Swiss border. perfect for someone . . . 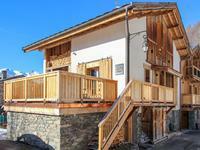 Le Houches, Superb duplex apartment with balcony and great views, 5min from the ski slopes. Brand New 78m2 appartment (72m2 above 1.8m height) on the second floor of a very good quality . . .
Sunshine floods into the spacious open-plan living/dining/kitchen area of this modern, . . . 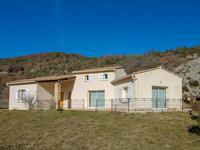 Located in the centre of Lescheraines this house is really at the hub of life in the Bauges. . . .
On the outskirts of the village of Montbrun Les Bains, this modern villa built in 2005 offers . . . Brand new, 1st floor, South facing apartment with 2 bedrooms, bathroom, utility room, . 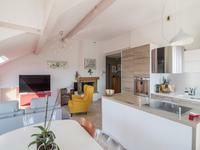 . .
Total living area: 84 m2. Entrance / living room / kitchen 30,3 m2, Storage room 7,6 . . .
Total living area: 64,5 m2. Entrance 8,5 m2, Living room + kitchen 25,8 m2, First bedroom . 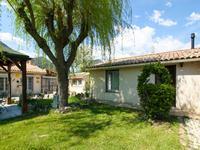 . .
Beautiful new apartment in quiet area of lively Provencal town Nyons. Wonderful view. Apartment built with excellent materials on 2 floors, 2 large bedrooms and an office room. . . . 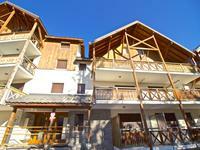 This lovely apartment (101m2 total floor space) is situated close to the resort centre and . . . This lovely family home is situated in Thyez, a highly desirable area close to the town of . 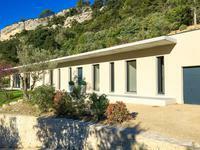 . .
2018 built modern villa with pool, just above Nyons in a very quiet neighbourhood. Luxury . . . 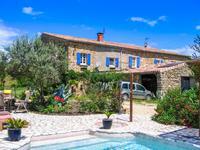 This charming, traditional style farmhouse for sale in Le Biot has been renovated to offer an . . .
South and East facing ground floor apartment entirely renovated in 2017 in a 19th Century . . . This stylish, spacious home, built just over ten years ago, is ready to move into. It has so . . . 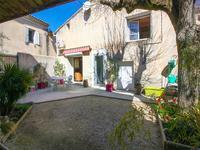 Village house with courtyard, quiet and entirely renovated. Outside large workshop. 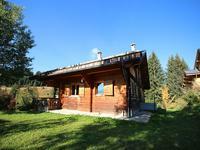 Village house in perfect state, entirely renovated and very well kept. Cosy courtyard with . . . 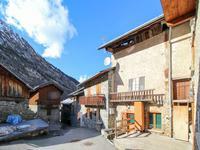 It is not easy to find spacious 3 bedroom apartments in la Plagne so this one for sale in . . . Spacious living accommodation and business potential make this property a really attractive . . . 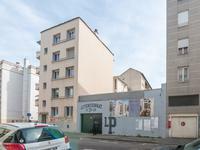 This fully renovated character house has been conceived in 2 parts, a first area called « Le . . .
La Baume de Transit. 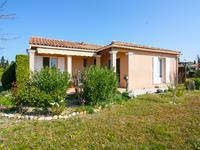 2002 built Provencal house with lovely garden and privacy, pretty view . . . 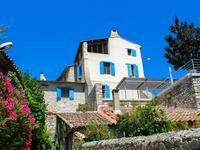 The house is in the centre of Lescheraines surrounded by all the amenities, artisanal shops . . . 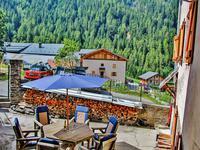 If you love snow-capped mountain peaks and lake views then this has got to be one of those . . . 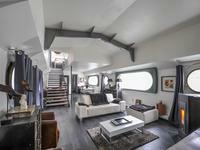 Magnificent contemporary style houseboat of 195 m² with a 70 m² terrace, no neighbours and great views of Lyon Confluence and Fourvière. Tired of noisy neighbours and lack of space in your apartment? This is for you! Rare . 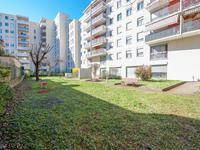 . .
South facing apartment on the 5th floor of 6 in a 1980s building, with 3 bedrooms, lounge . . . 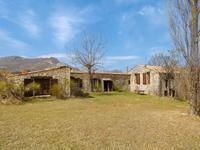 This old renovated farm is divided in three blocks: 1) The oldest part includes on the ground . . . 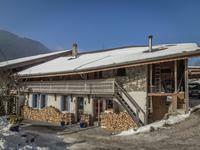 Le Biot - 2 bedroom apartment in a Savoyard farmhouse for sale in Le Biot near Morzine with sun-baked landscaped garden and panoramic mountain views. One of two apartments in the farmhouse this is the extensive ground floor which has been . . . 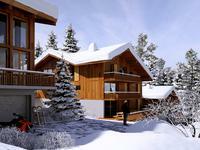 This designer chalet is part of a luxury development of 16 properties constructed combining . 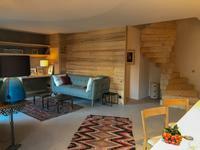 . .
Fabulous new build 2 bedroom apartment for sale in the stunning Combloux area.. Approx 1 hour from Geneva. This fantastic property is ideally located close to the center of town and all amenities and . . . 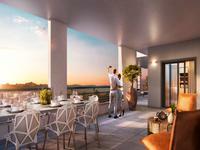 This property will be part of a new high end development comprising 5 apartments all sold . . . 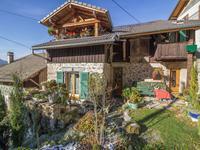 Situated on the ground floor of a chalet, with a beautiful facade of stone and alpine wood, . . . 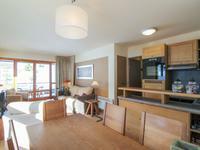 This beautiful 2-bedroom, 2-bathroom apartment is situated in the Flaine Montsoleil complex, . . . 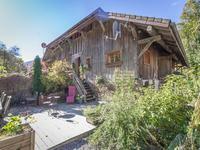 Situated in a quiet sunny hamlet in between Lescheraines and Le Chatelard with fantastic . 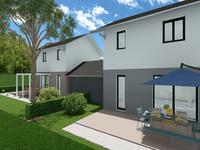 . .
A rare opportunity to purchase a brand new, affordable house right in the heart of the French . . . 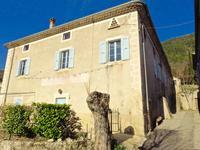 The property is located in the centre of the Village of Allemond close to all amenities . . .